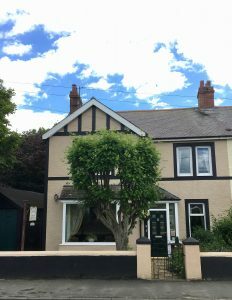 An excellent ‘homely’ bed and breakfast guest house only 5 minutes’ walk from the harbour and close to all local amenities. 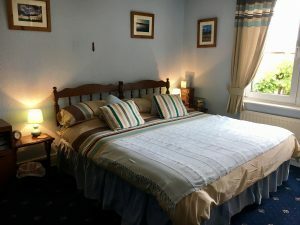 You are assured of a warm welcome by your hosts Ray and Mary at this, the perfect base to explore Northumbria’s coast and countryside. 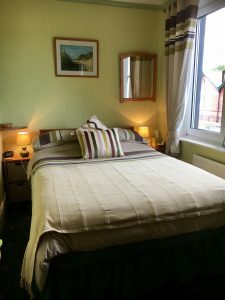 Our three rooms consist of two en-suite and one with private facilities. They are all thoughtfully furnished for your comfort with flat screen television, central heating, complimentary hot drinks, hair dryer, toiletries. Wi-fi available. Breakfast is served in the welcoming dining room and a varied menu is available, including fresh kippers, a hearty full English breakfast or a vegetarian option. We look forward to meeting future guests who are visiting wonderful Northumberland.